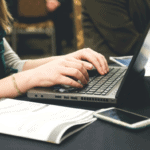 You may have heard stories about how blogging is a thing of the past. “Video content” is more powerful these days, they say. “Start focusing on vlogging“. 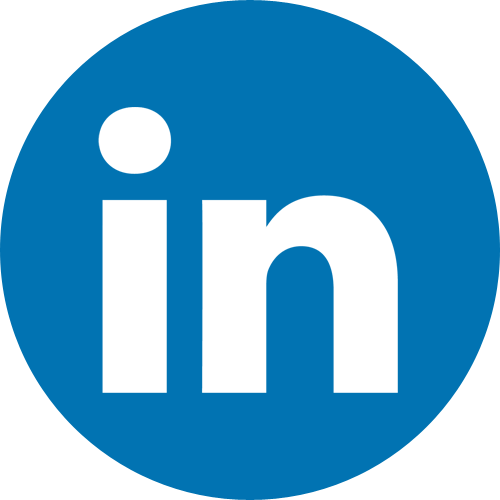 In many ways, it is true that more people are turning to video to answer their queries. 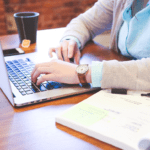 But blogging is still extremely efficient, and until the day everybody completely turns away from blog articles, then you should make the most of it. And in line with the power of blogging, today’s post is all about affiliate programs for food bloggers. So if you’re a foodie and you have or are interested in starting a food blog – then you should definitely carry on reading this article. We have derived a top 10 list of our current favorite affiliate programs for food bloggers. This is your grand opportunity to partner with merchants to help promote their products and earn decent commissions for your efforts. Now let’s kick off the affiliate programs for food bloggers guide with a tasty subscription box. I love subscription boxes. Just when you weren’t expecting anything, your box of goodies arrives and make your day. So in the name of receiving surprise treats every month, subscribe to WowBoxMe. With a choice of alcoholic and nonalcoholic boxes, you’ll get new and exciting snacks and beverages every month – less the cost of regular retail prices. By the looks of it, the box looks quite big. From as little as £6.67 per month, you’ll get treats worth over £14. Oh and just to make the offer even more irresistible, you’ll get the first month free when you sign up. 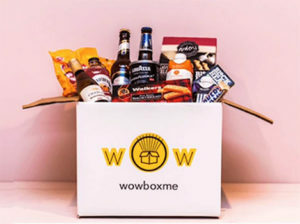 If you think you can get your blog followers to subscribe to this snacks & beverages service, then you should definitely apply to become an affiliate of WowBoxMe. Eateries are missing out if they’re not on Restaurant Raves. 2018’s fastest growing restaurant review site deserves your attention – and your listing too. This online restaurant review directory offers memberships to restaurant owners to help them promote their business to customers. As a member, you’ll be able to advertise your menu, link to your website, add photos and chat with your reviewers – creating valuable engagements. From as little as $19.99, thus the value gained is worth it. Affiliates – are you ready for the shocker? 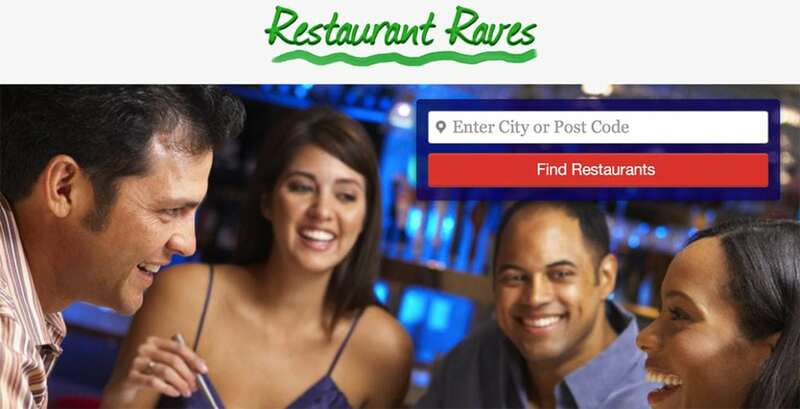 If you become an affiliate partner with Restaurant Raves, then you can earn a staggering 50% commission on sales! When the craving strikes, we are at the mercy of our weakness. But before you stuff your face with junk, check out SnapNutrition. Indulge in caramel, vanilla marshmallow and chocolate peanut butter treats without the guilt. Yup people – satisfy your sweet craving with SnapNutrition’s delicious protein snack bars. Low in calories and low in sugar. Grab their sampler pack and give them a taste before you stock up on your fav. All ready for when your next craving hits. Affiliates will also earn a healthy commission of 15% on sales, as long as you are affiliated with SnapNutrition and promote their products. Yoga. Coffee. Weed. If this sounds like your vibe, then the party is at Jambo Superfoods for all your herbal enhanced snacks. And by herbal, we’re talking cannabis plant type of herbal – cannabidiol oil infused products. Hey, the stuff is good for you and you’d probably enjoy the benefits too. Potions, cookies, ghee and more – all packed with herbal goodness. So apparently the products contain the “virgin” version of the herbal stuff for people who just enjoy the flavor. With that said, it’s worth trying – I suppose it’s a healthier option than snacking on an unhealthy packet of crisps. Affiliates earn a commission of 10% on sales, so stop procrastinating and apply now to become an affiliate of Jambo Superfoods. 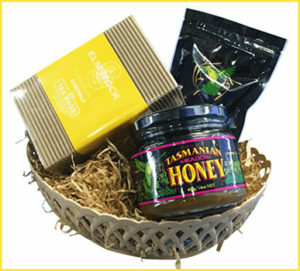 From honey jar and dipper sets to honey and cookies or special eucalyptus honey mixtures, you can share some special sweetness with your loved ones. Who doesn’t need a sweet treat this season? Want to earn a whopping 30% on sales? Then become an affiliate marketer by registering with Young Earth Sanctuary. If you are liking the list of affiliate programs for food bloggers, then you should definitely check out the full list of food & drink merchants that you can affiliate with. Do your good times include hanging out in clouds of flavored smoke? Whether you’re a vaping enthusiast or you’re keen on trying out a smoking alternative, then you need to check out California Clouds. You’ll find an exciting range of e-juices in fascinating flavors: freshly baked cinnamon funnel cake, lava flow and so many more that will entice you to try. Various e-juice brands like BAZOOKA, Naked and Beard are available. All fun e-juices at low prices. The affiliate commission rate of 5% per sale may seem low, but the rising interest in these products is astonishing! So take advantage of the booming vape scene and apply now to become an affiliate of California Clouds. Mission to Mars is fast approaching and we need to do what people do when they’re preparing to move to another planet: prepare our taste buds for space food delicacies. Or at least do it just for the fun of it. 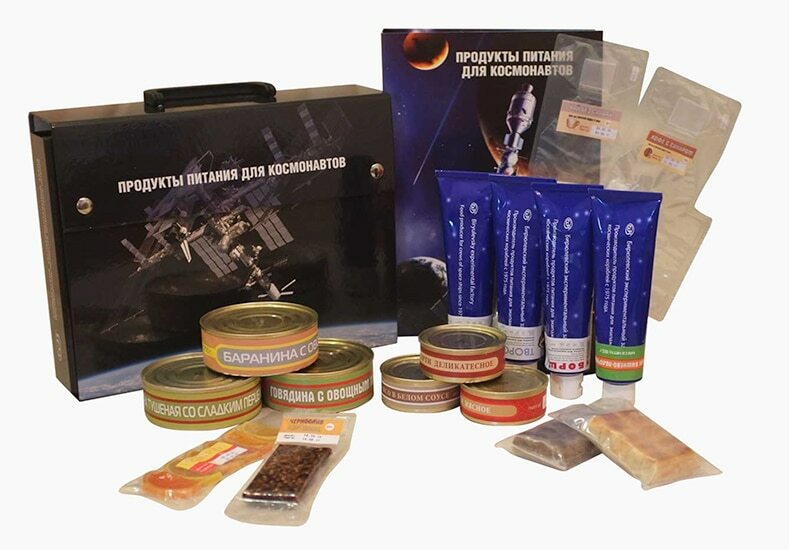 Whatever your mission, get your authentic astronaut food from Food for Space. No jokes – I’m being for real here, seriously. From stews, assorted meats to veggies and crackers – now anyone can have a taste of space life. This will make a unique gift for that crazy person you know. 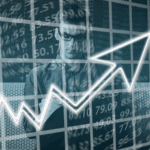 Do you want to earn a commission of 20% as an affiliate marketer? Then quickly apply now to become an affiliate of Food for Space. Premium beef slowly marinated into flavors that will drive your taste buds insane… I feel like this post can only end in one way: ordering delicious beef brisket jerky ASAP from Chops Snacks. Made from exceptionally tender beef brisket, this mouthwatering hand-crafted beef jerky is available in Teriyaki, Red Chilli Pepper, Sweet & Spice, Original flavors and more. You do not know how jerky should taste until you’ve tried Chops Snacks. What more could your taste buds ask for? 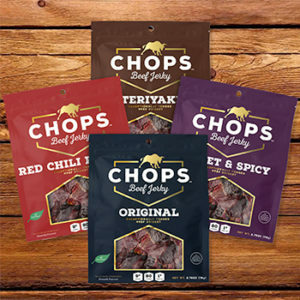 If you think you can promote these beef jerky products on your blog, then go ahead and apply to become an affiliate of Chops Snacks. Cooking is not for everyone. I am one of those people. Anything that involves too many ingredients and too many processes overwhelms me. So I thrive on pre-mixes. Fail-proof stuff that makes me appear to be a good cook. Mixing with Mom is one of those things that will make you feel like an amazing cook. Get delicious dip and dessert mixes as well as oil blends and dry rubs. 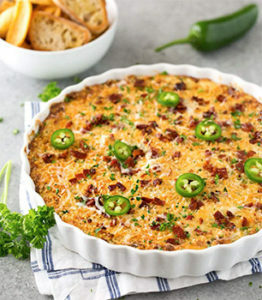 Mixes like Southwest Jalapeno, Loaded Baked Potato, Garlic Galore and more. The result: tasty no-fuss food. Affiliates earn a commission of 25% on sales. Apply here to become an affiliate of Mixing with Mom. Finally, let’s look at the deliciousness of our last entry on the affiliate programs for food bloggers listings. When delicious comes to mind, you think of sweets and treats – don’t you? Perhaps loads of calories too. The story of our lives. 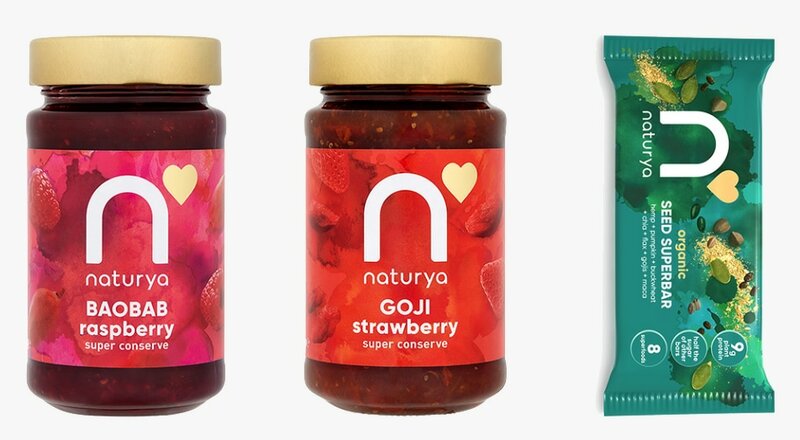 But superfood company, Naturya, is here to change things for the good. So go and get nutrient-rich superfoods that are made with natural ingredients. Stuff like Super Conserve which is so low in sugar it can’t be called jam but your taste buds will thank you – and so will your body! This is simply natural goodness. Affiliates – if you want to earn a commission of 10% on sales, then apply now to become an affiliate of Naturya. Now there you have it, the exclusive LeadDyno guide to affiliate programs for food bloggers. 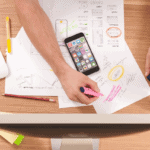 If you are new to affiliate marketing, then perhaps you’d be interested in our recent article, Why You Should Be Adding Affiliate Links To Your Blog From The First Day. It will provide you with great insight as to why you should have already begun affiliate marketing if you are managing a blog.